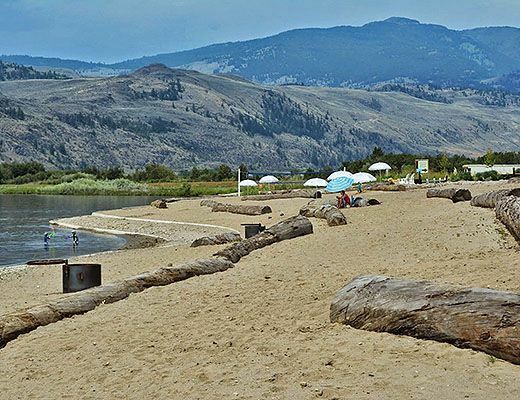 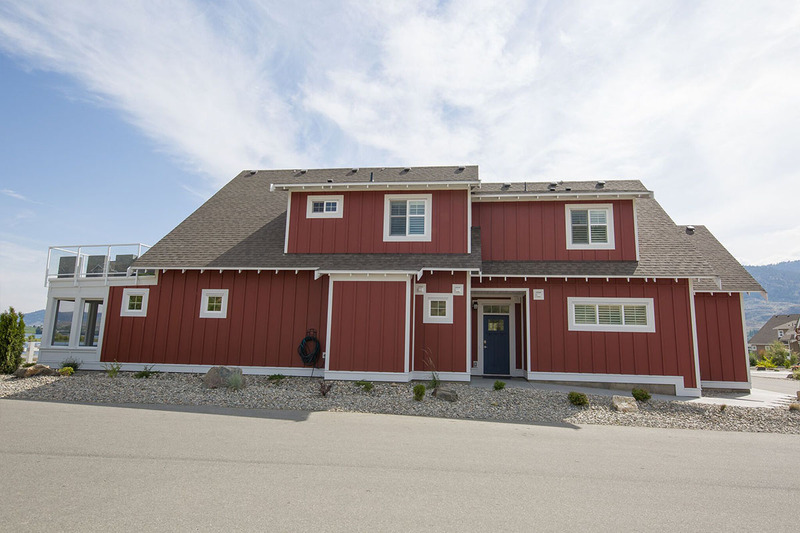 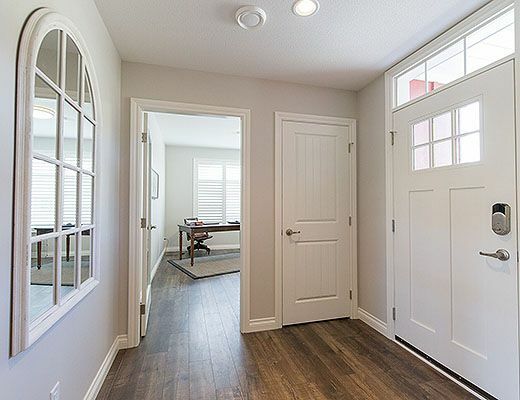 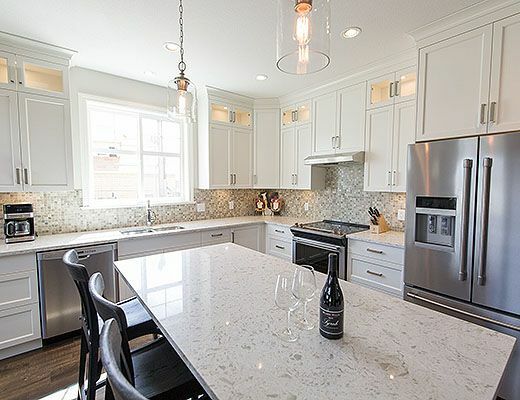 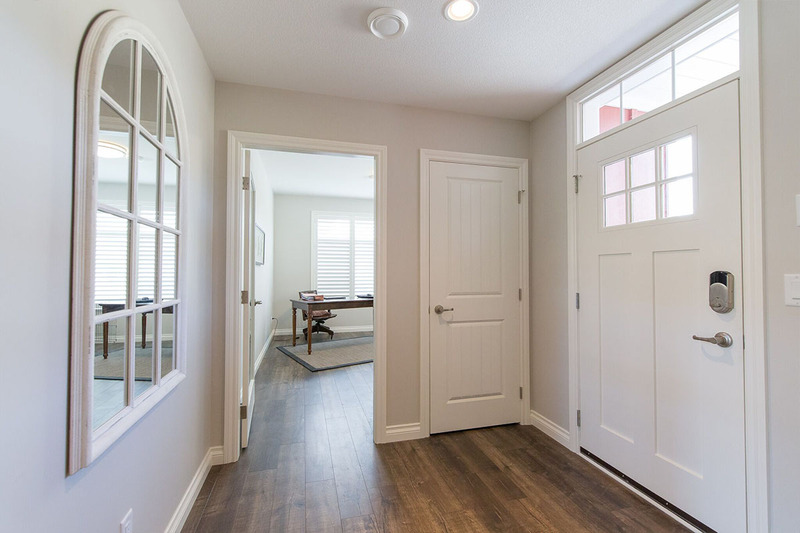 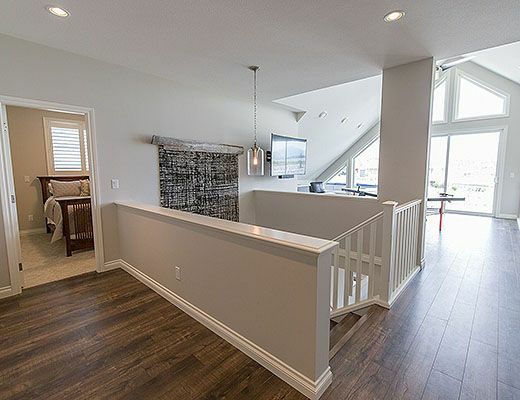 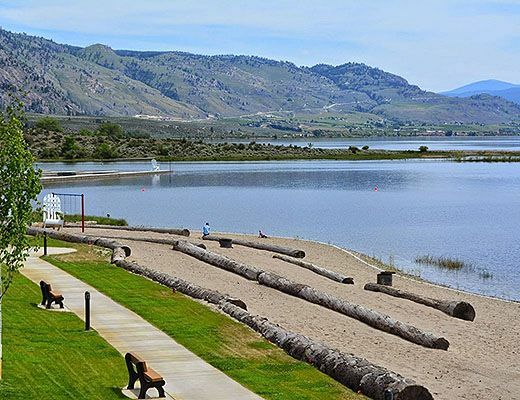 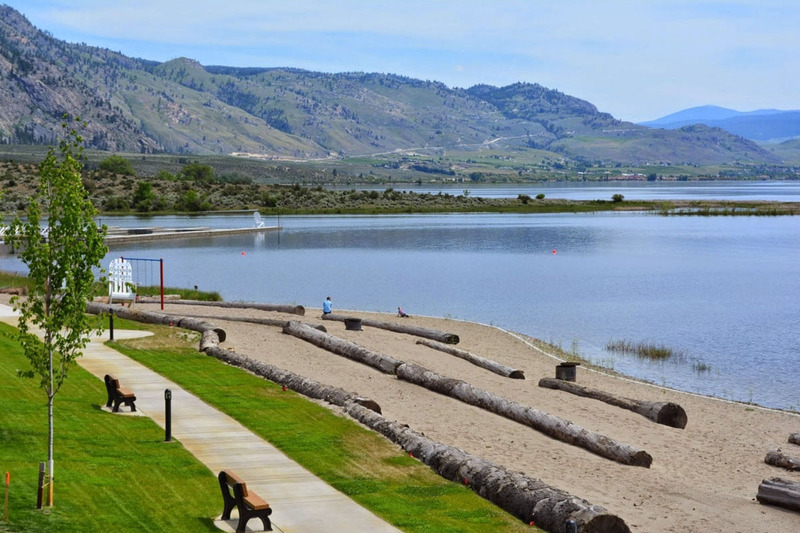 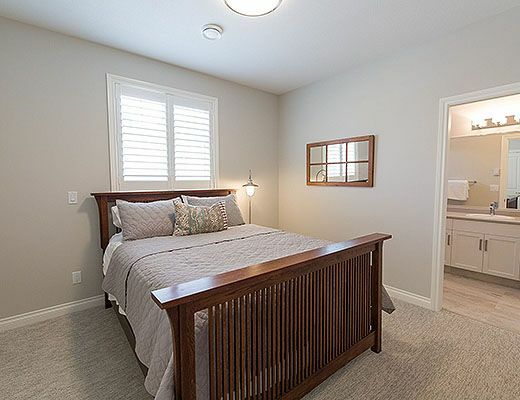 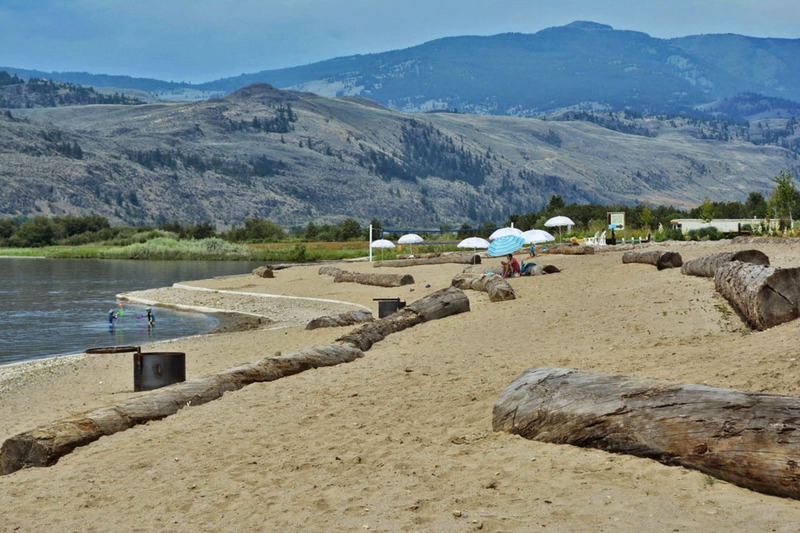 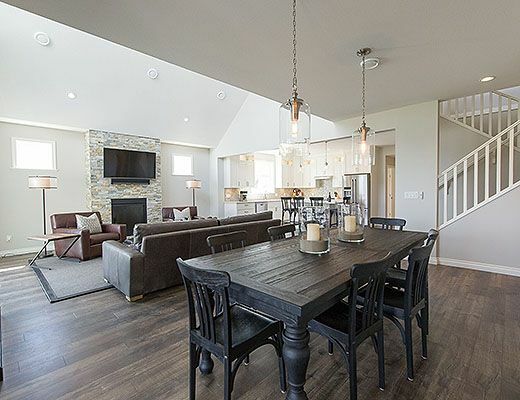 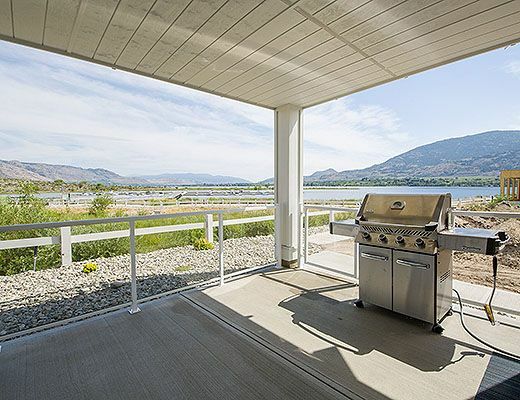 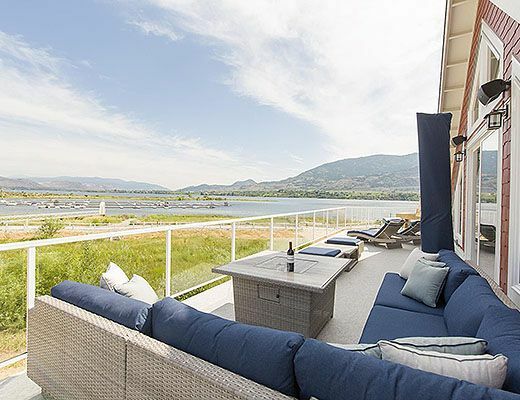 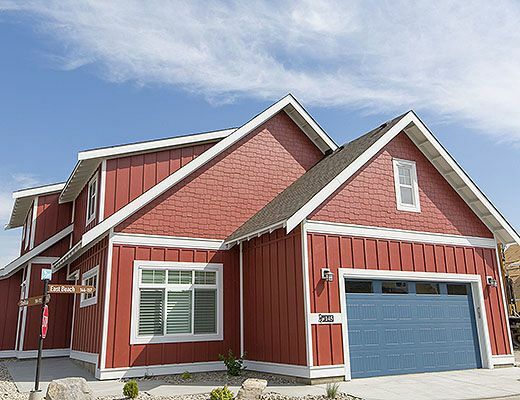 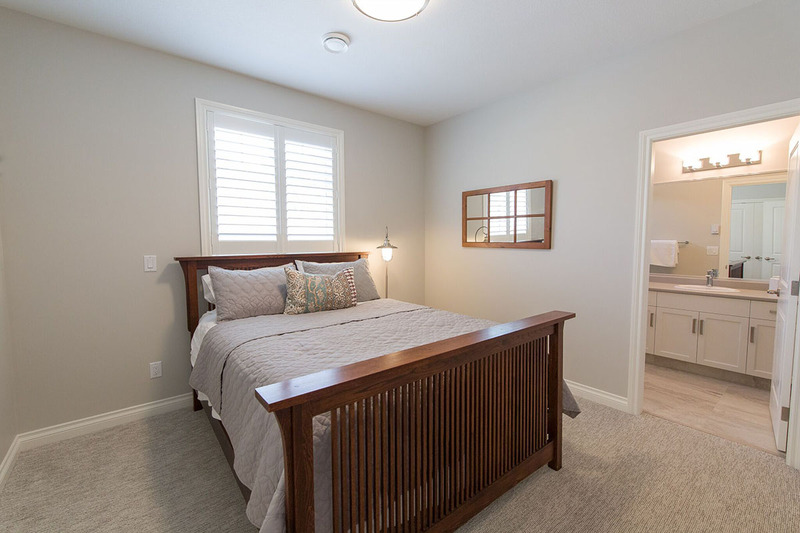 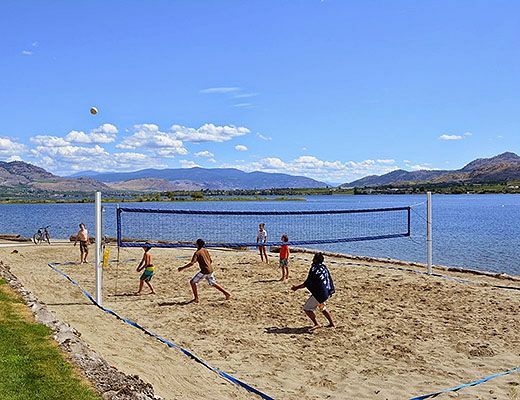 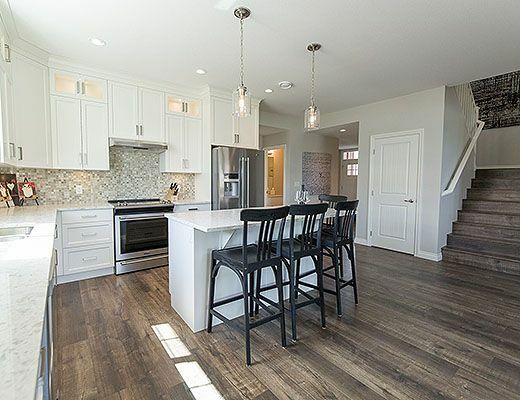 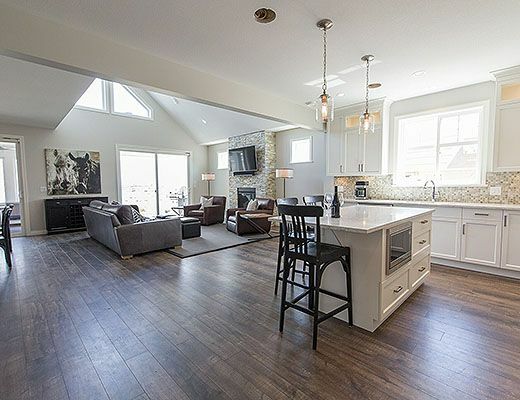 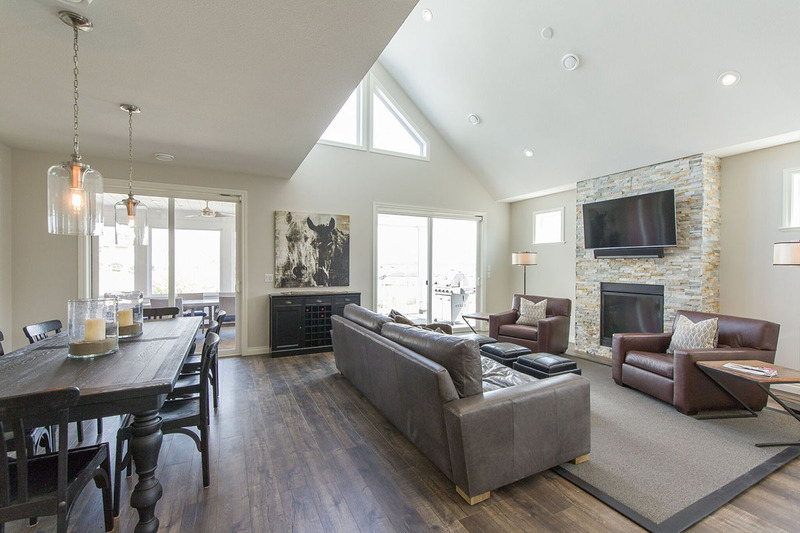 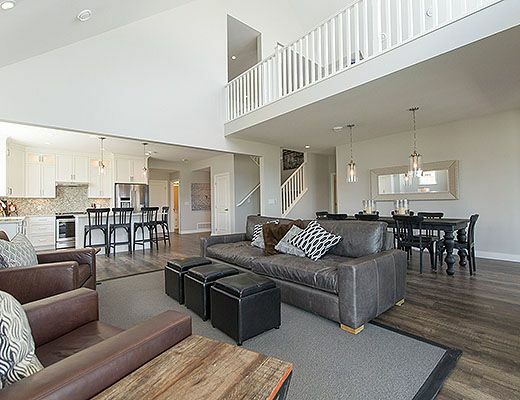 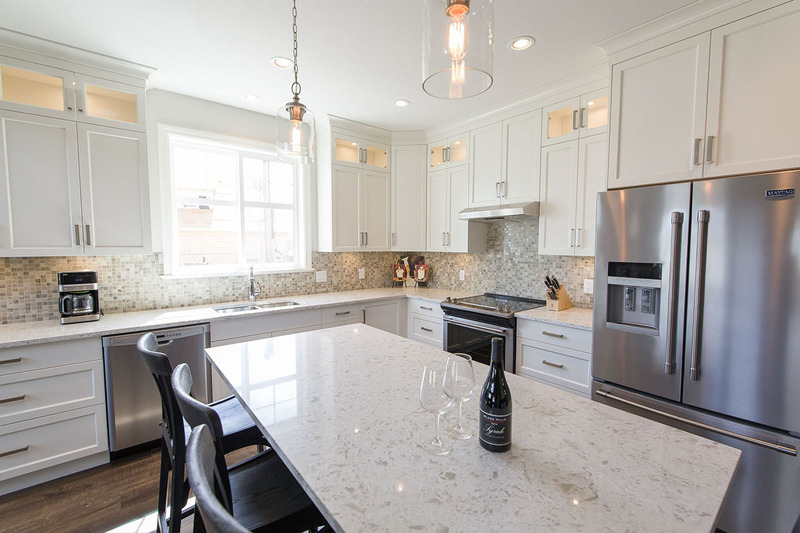 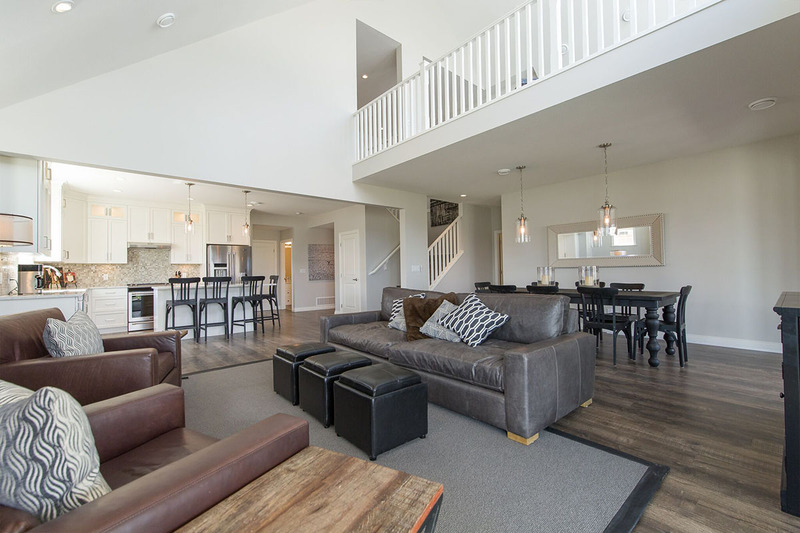 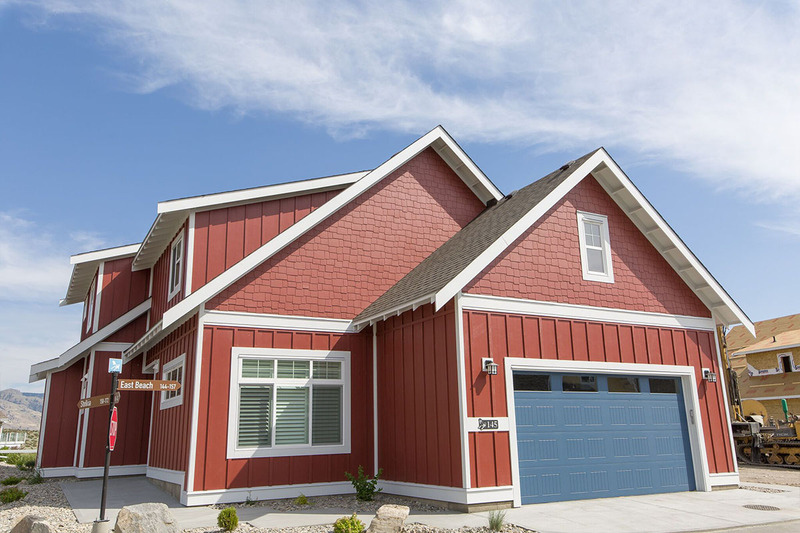 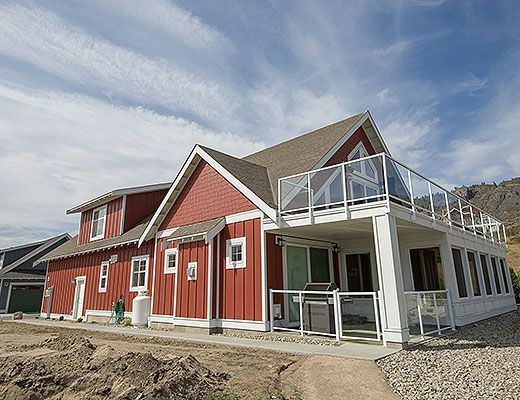 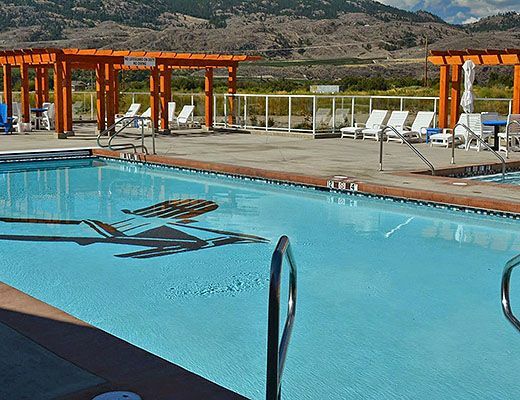 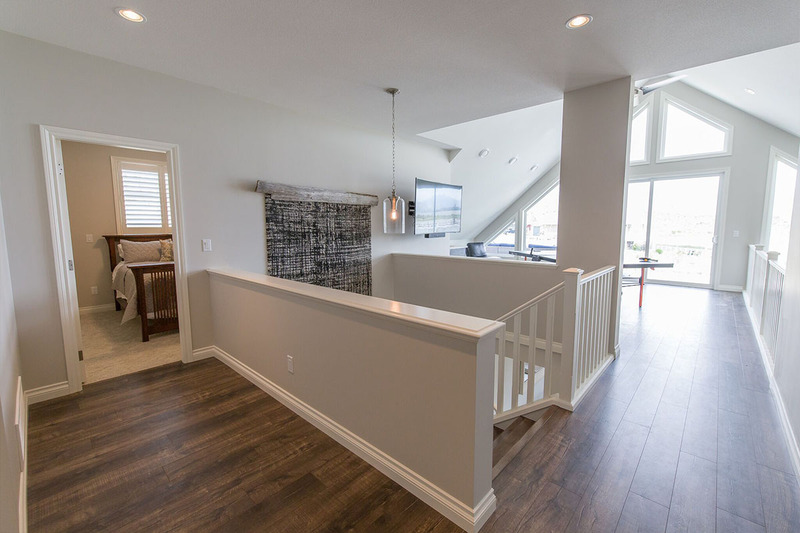 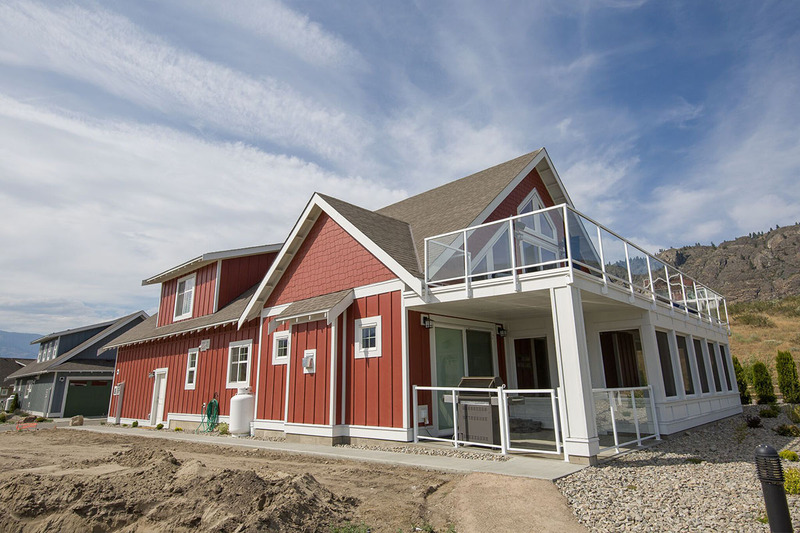 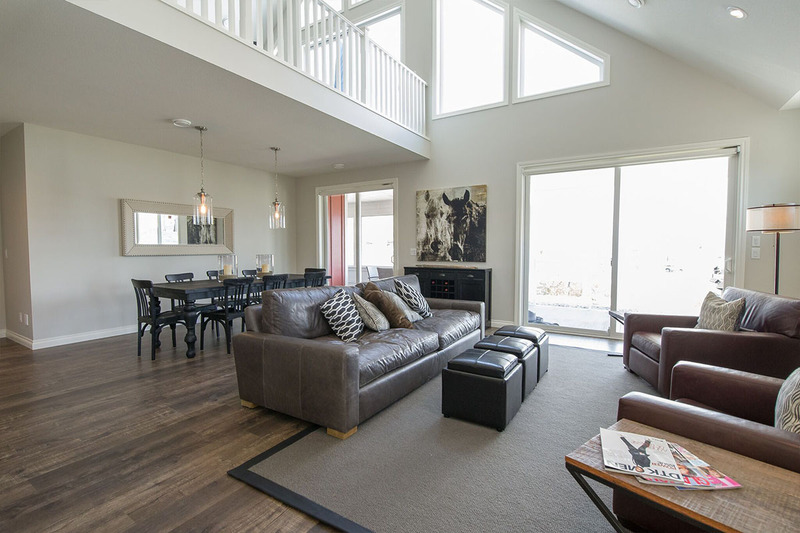 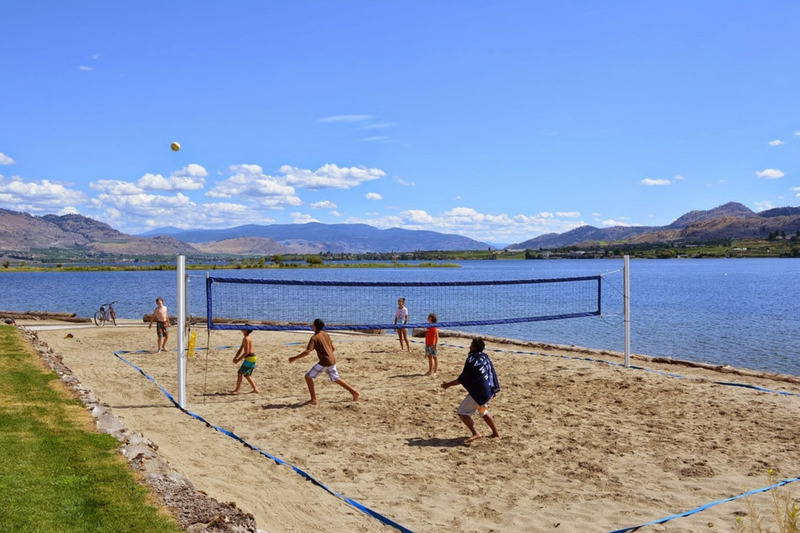 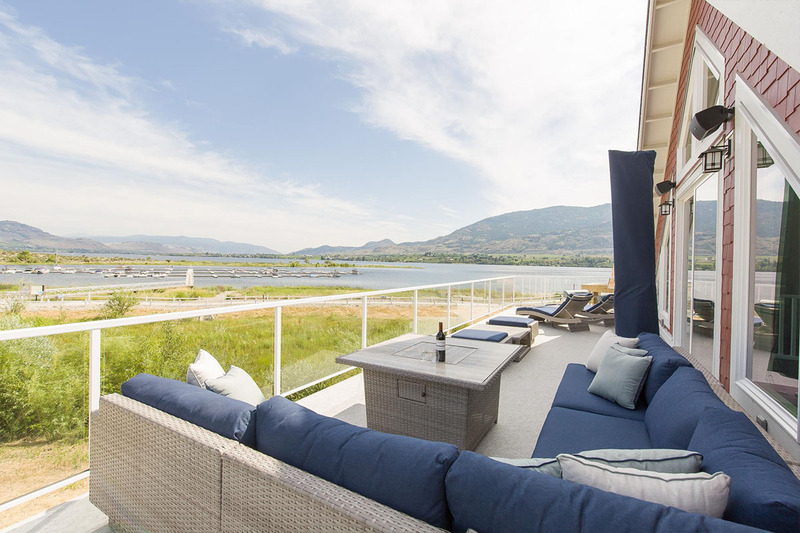 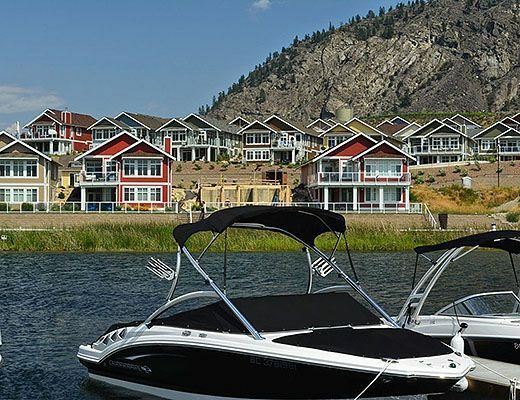 This brand new 4 bedroom, lakefront vacation home is located at The Cottages resort community in Osoyoos. 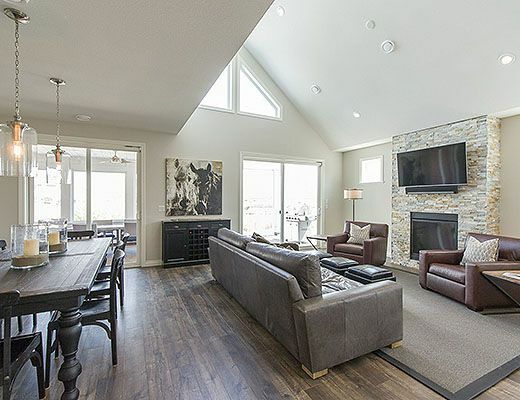 This spacious two-storey home is tastefully furnished and offers one of the most desirable lakefront locations within the resort. 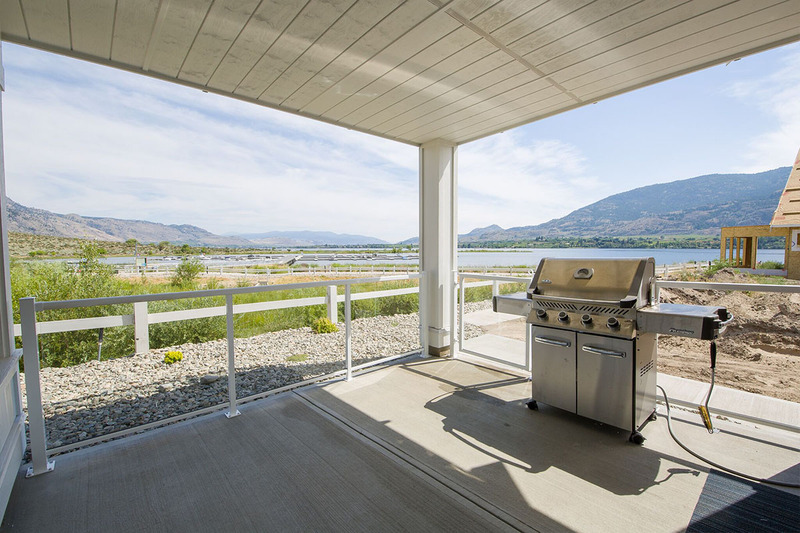 Guests will enjoy a full selection of modern amenities, a large upper level patio to enjoy the sun, as well as a covered lower patio which is ideal for BBQ-ing and outdoor dining. 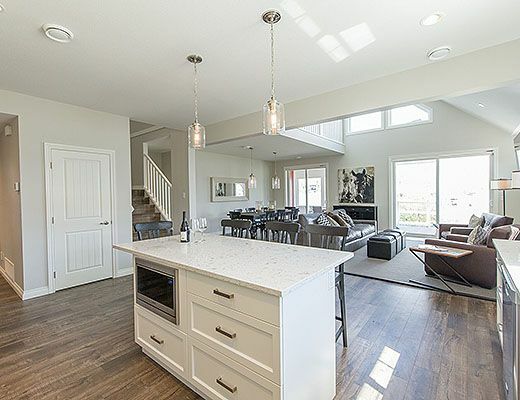 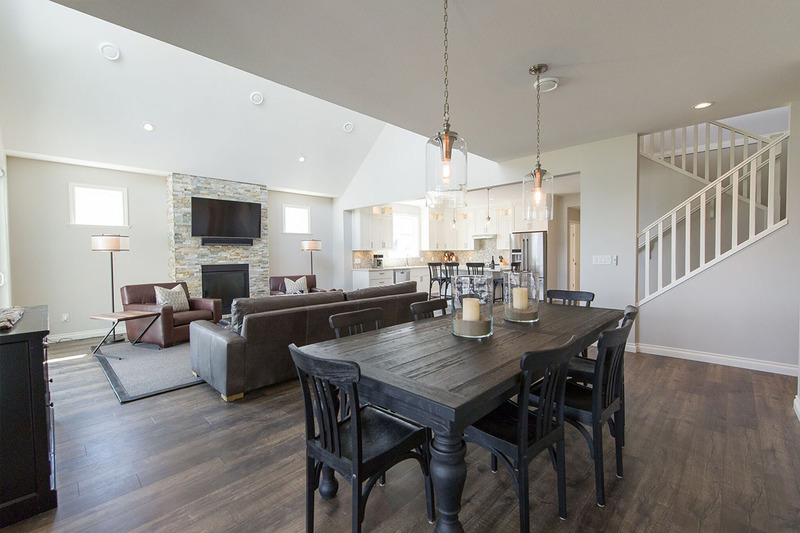 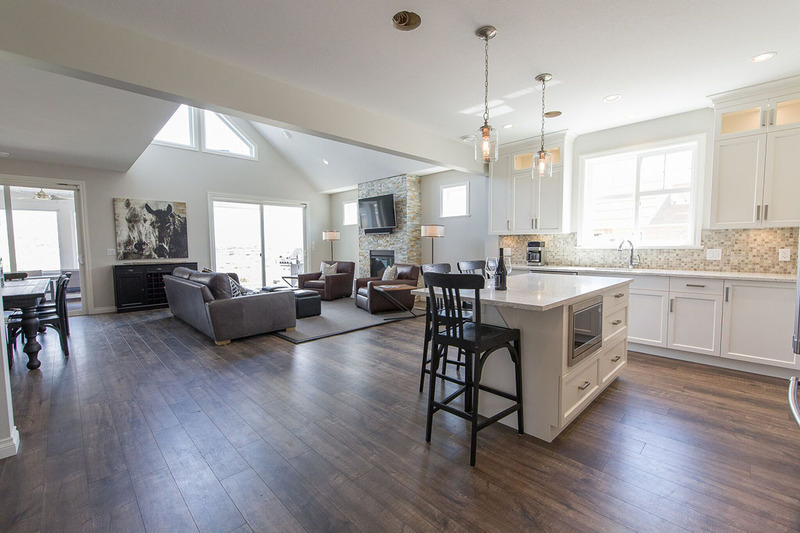 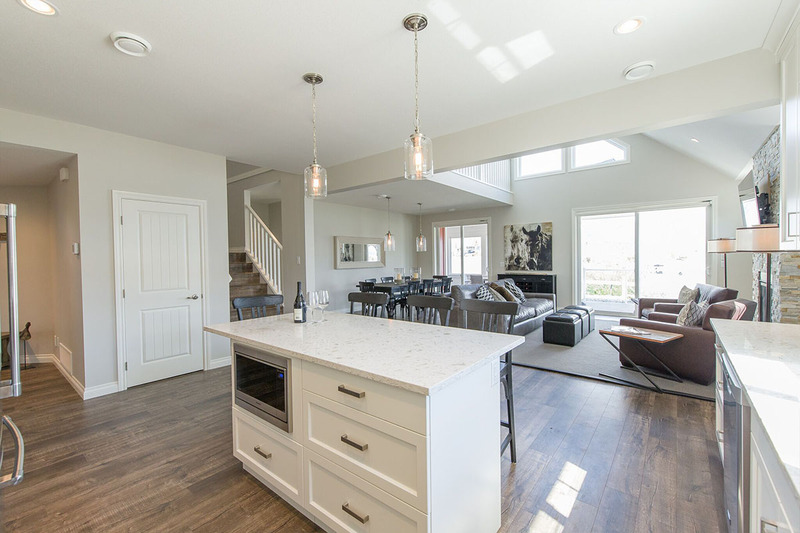 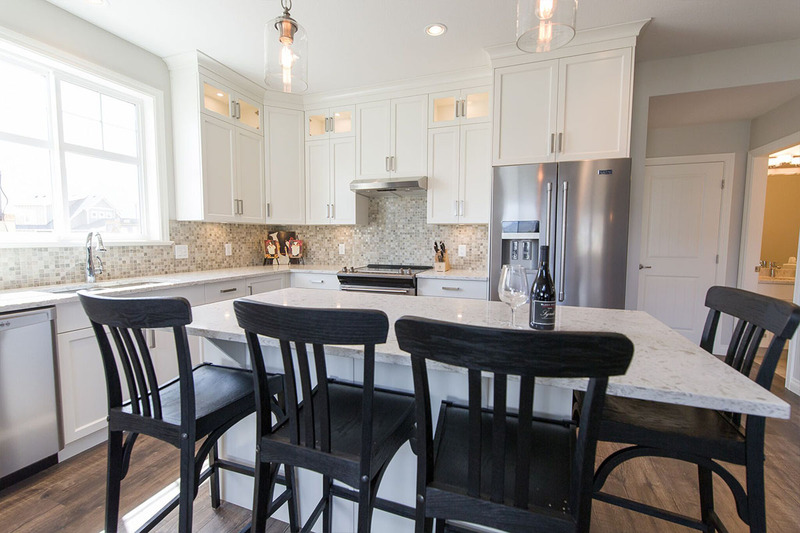 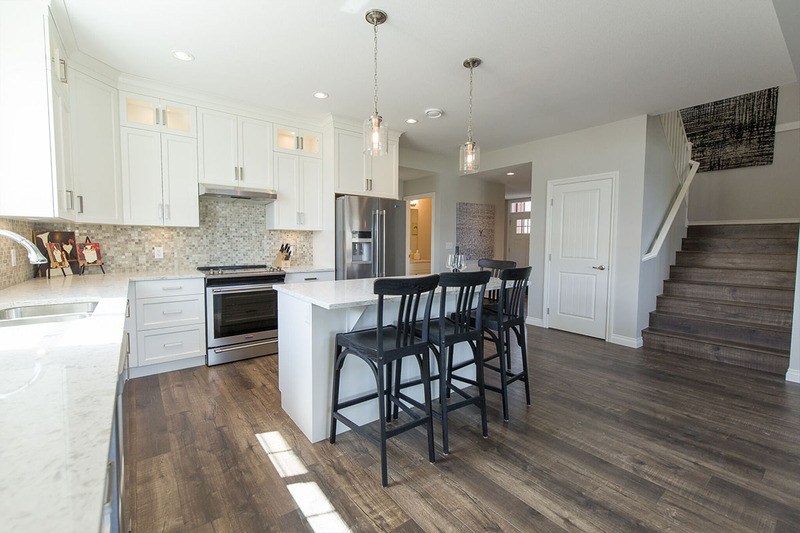 The main level offers an open concept design with kitchen, dining room, living room and walk-out access to the patio. 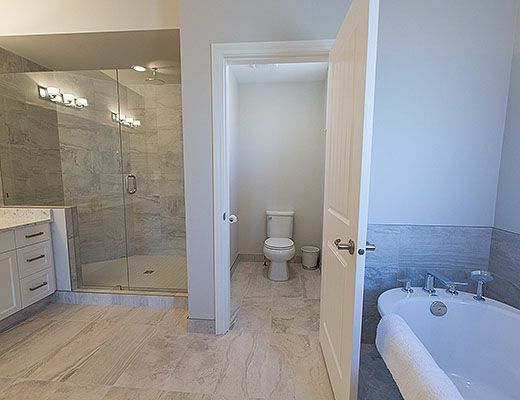 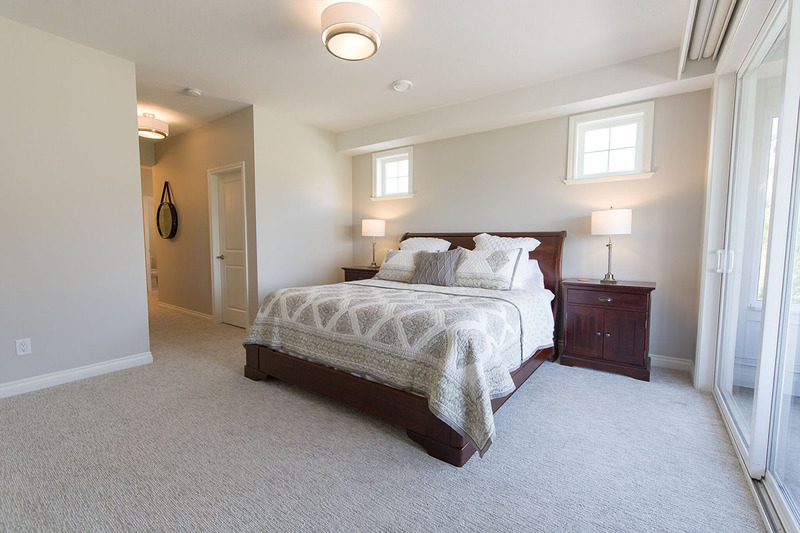 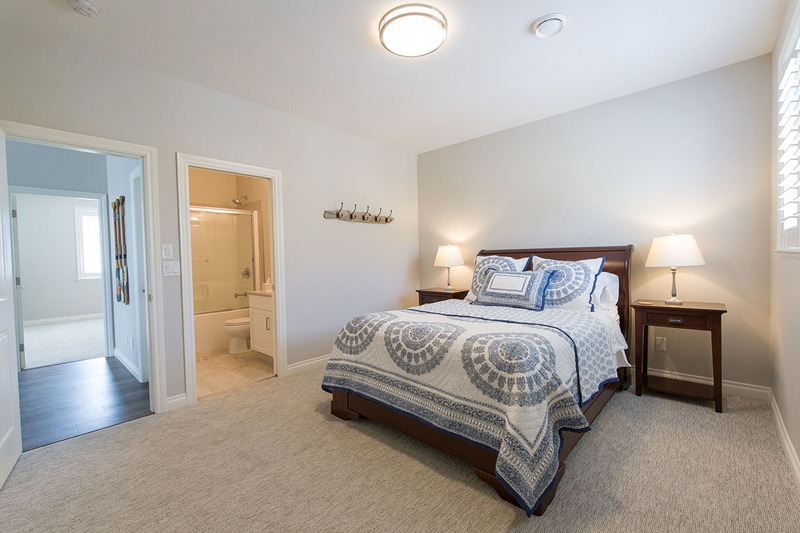 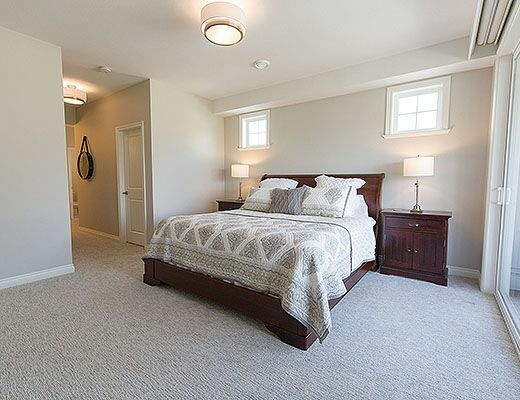 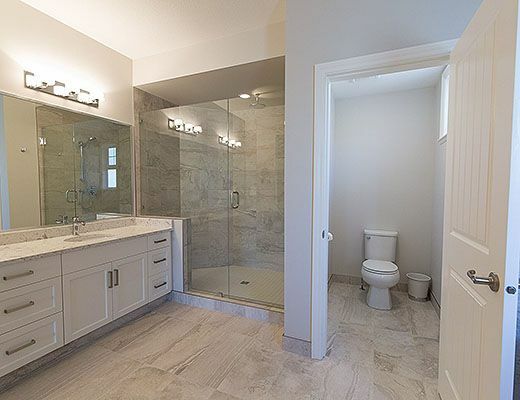 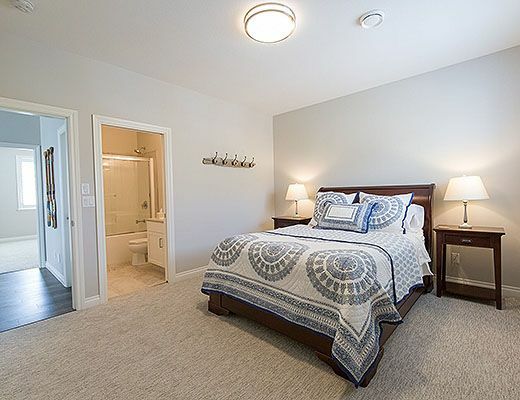 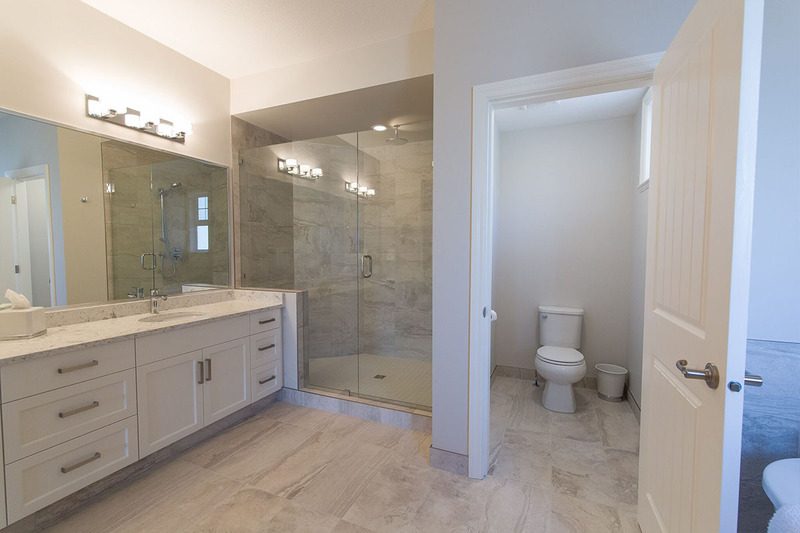 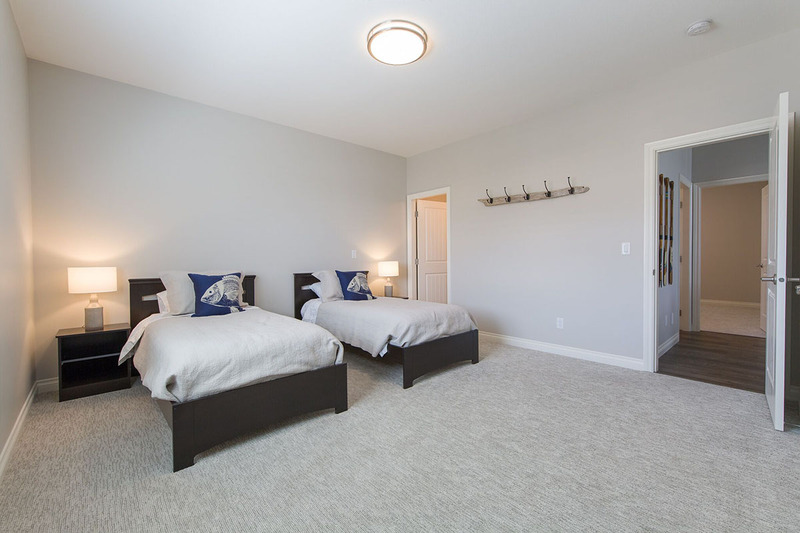 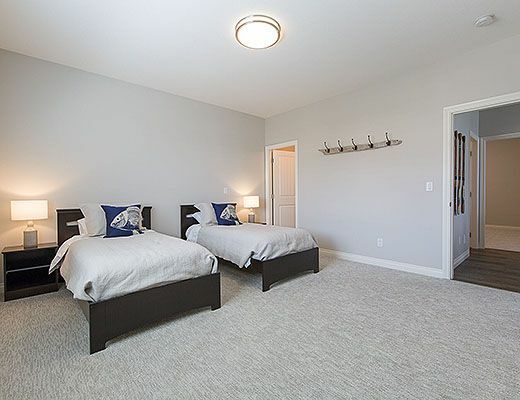 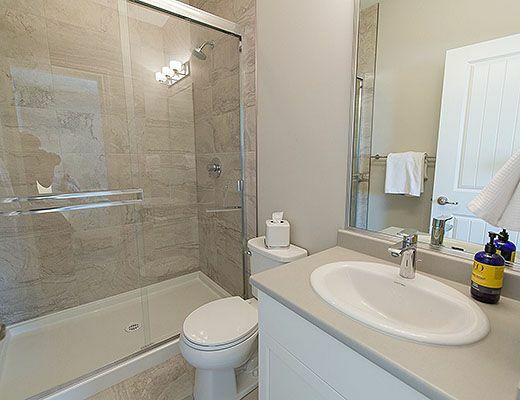 The master bedroom and private ensuite complete this floor. 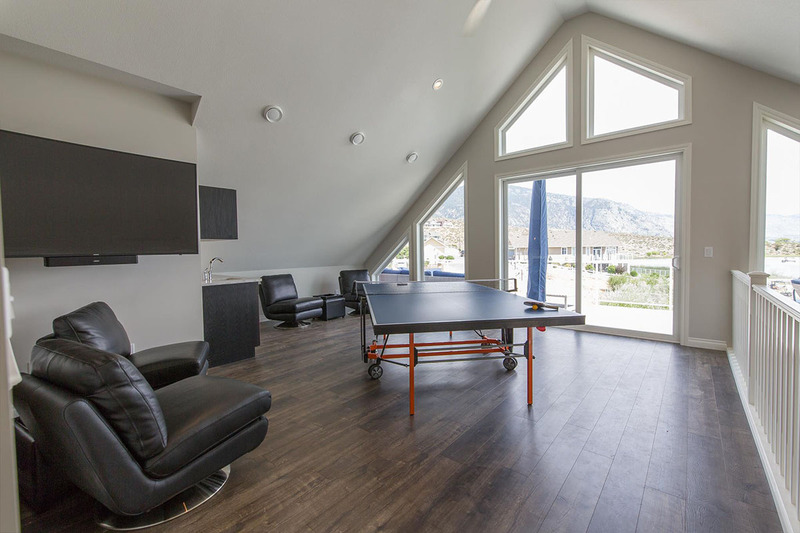 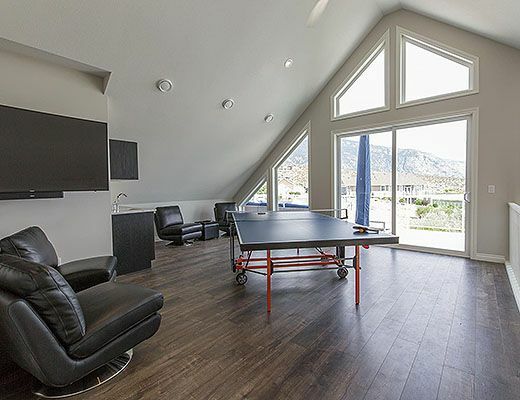 The upper level offers a games room with ping pong table, and the 3 remaining bedrooms each with a private ensuite. 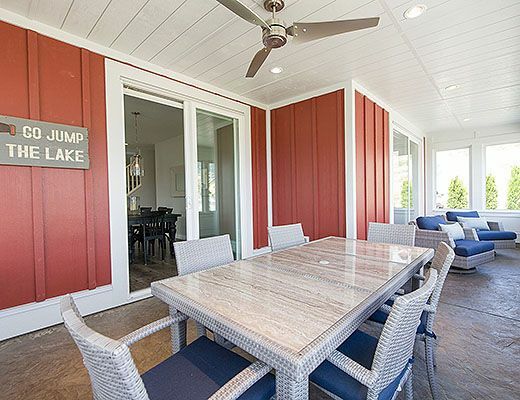 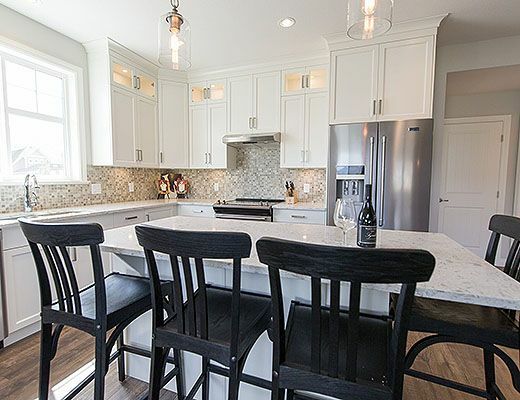 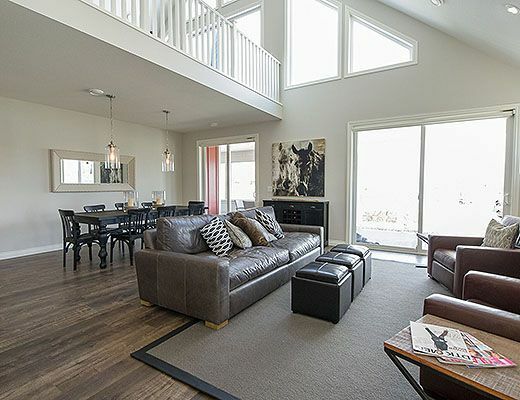 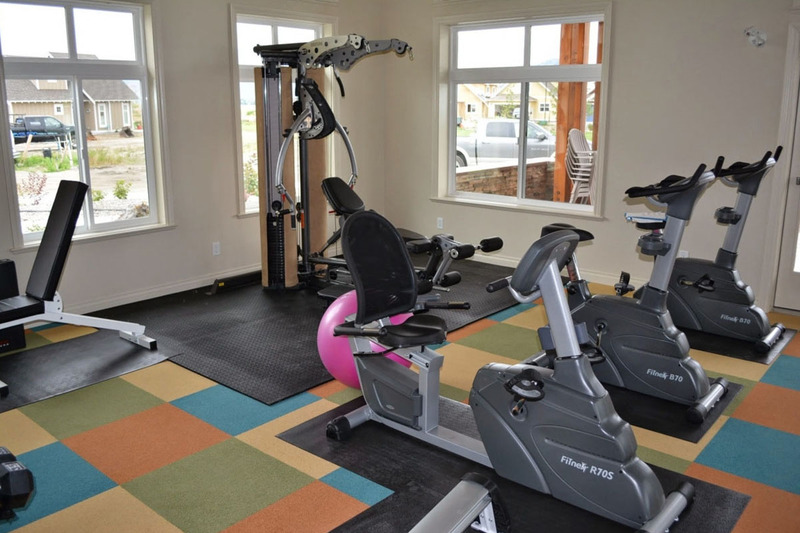 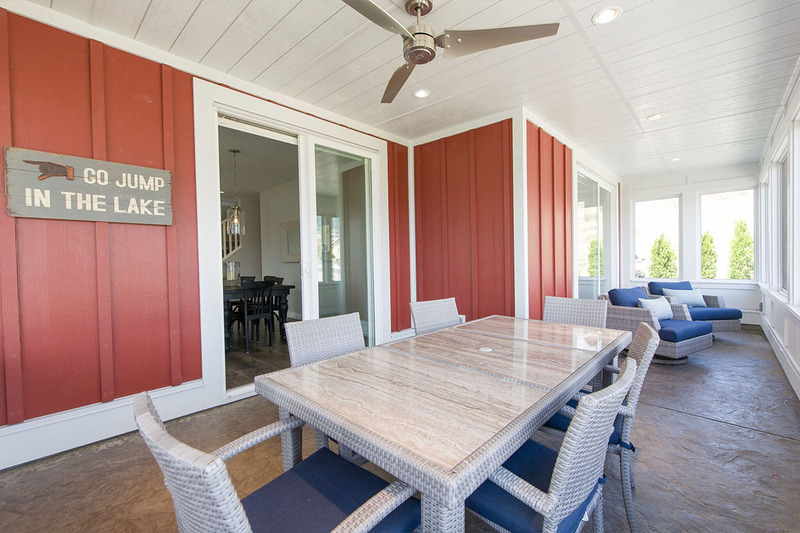 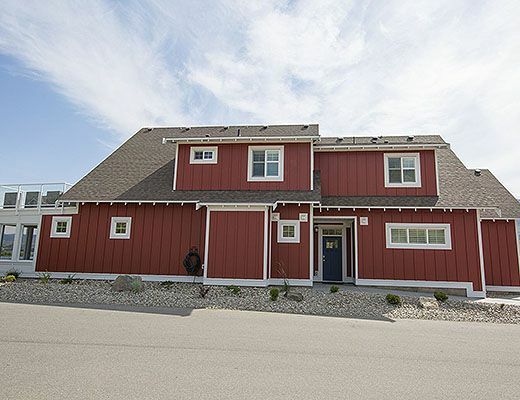 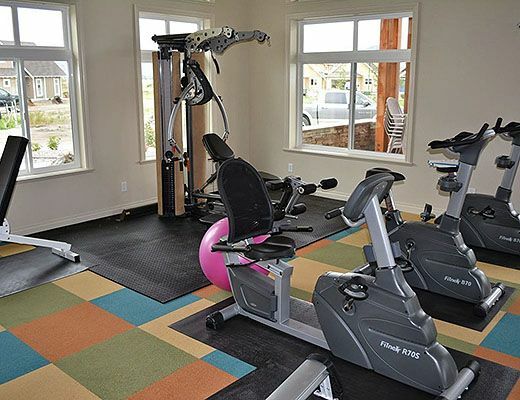 Guests of this home enjoy access to The Cottages Clubhouse, which features two pools, hot tub, a fitness center, private beach and marina with boat dock. 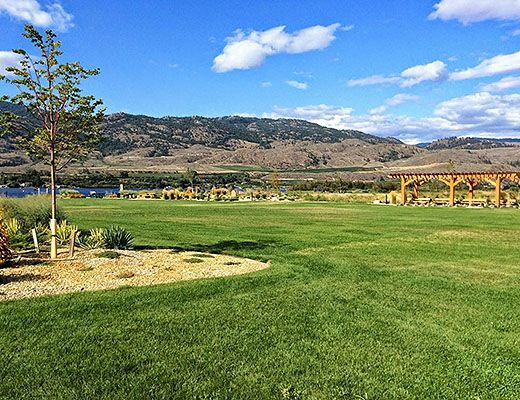 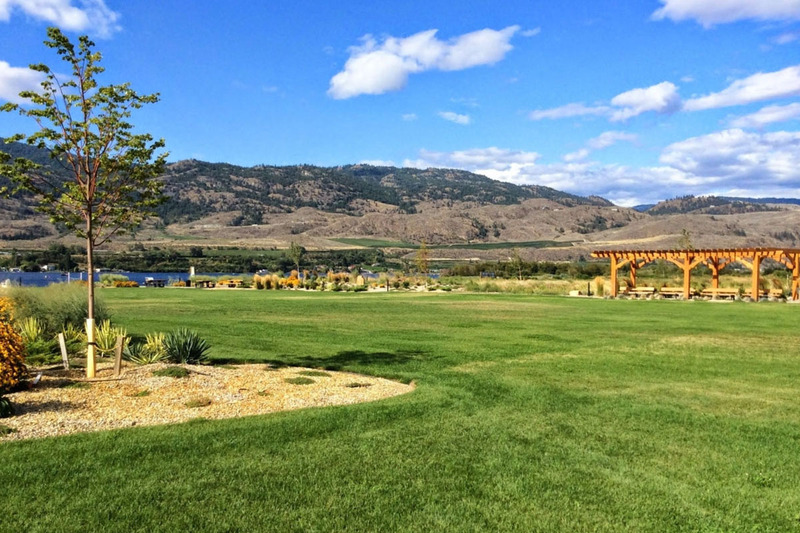 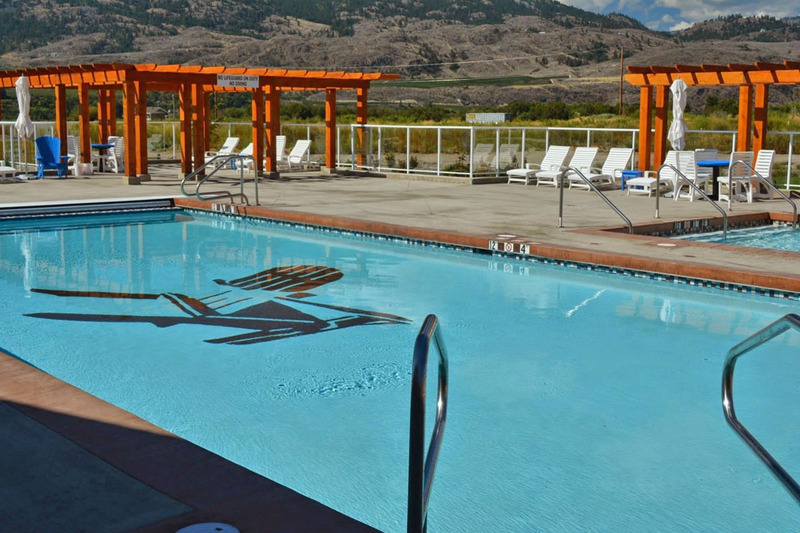 Located in the heart of The Golden Mile, this are is surrounded by many of Canada's most popular vineyards. 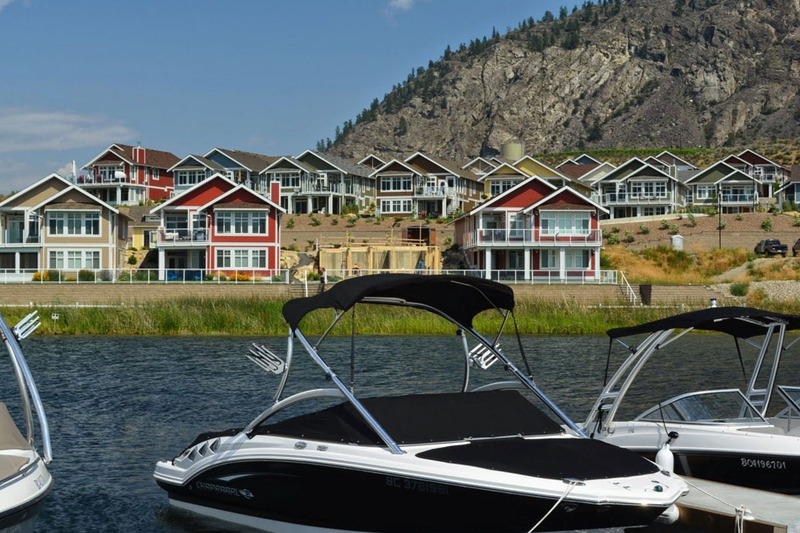 Special Note: *Boat moorage can be arranged for an additional fee based on availability. 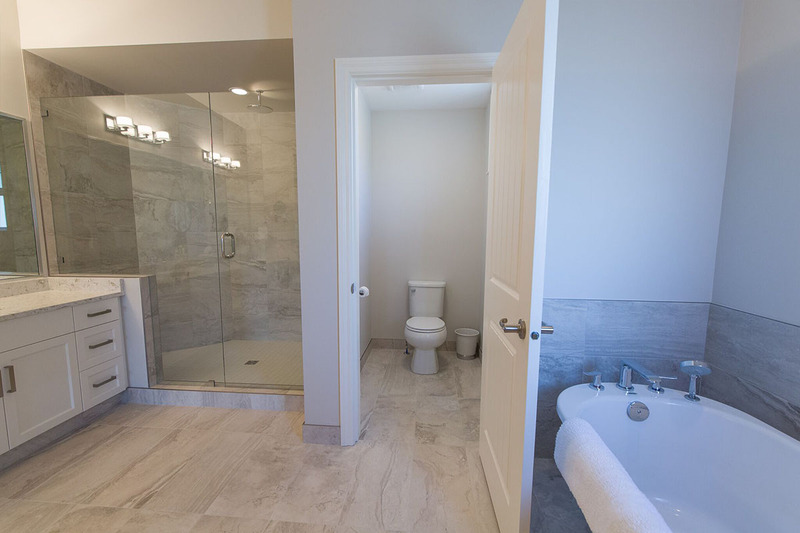 Please confirm prior to arrival. 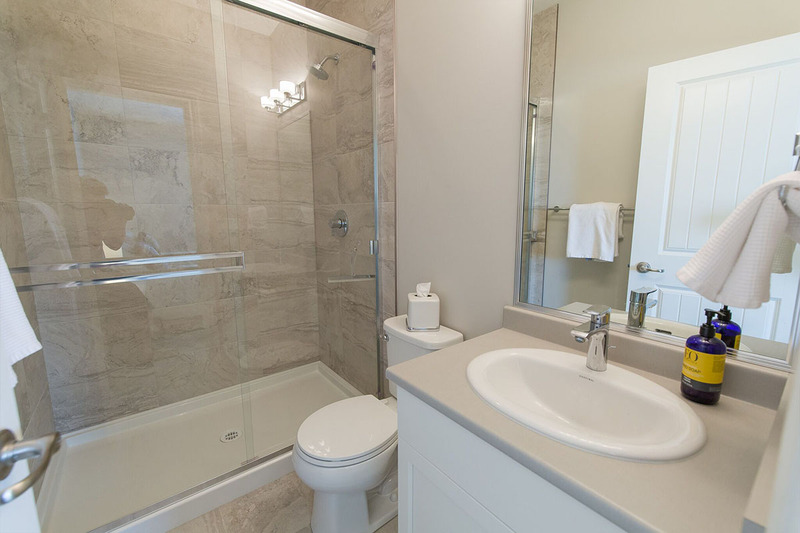 **This property is available for monthly rental from October - May.